We bring a pack of textures with 16x resolution. 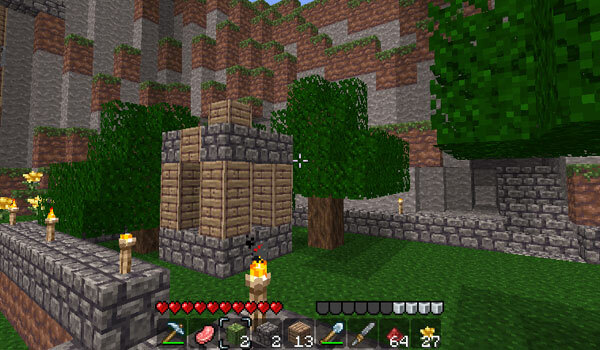 Eldapack 1.2.5 is a complete package, featuring new textures for all blocks of land with vivid colors and new textures for all mobs, weapons and armor, as well as icons and graphical interface elements. 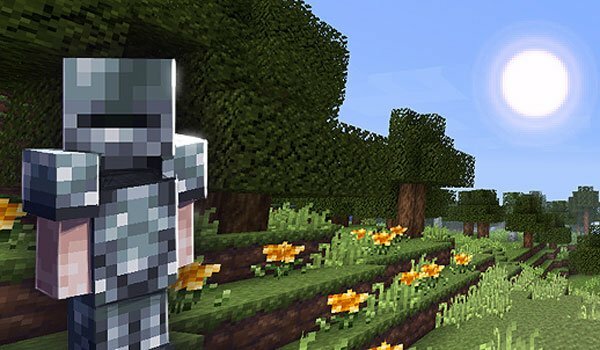 How to install Eldpack Texture Pack for Minecraft 1.2.5?